Scottsdale pain management doctor Dr. Sham Vengurlekar knows that chronic pain impacts the lives of a number of individuals each year. Though they may face a variety of conditions, those who suffer from spinal, back, or neck pain often face similar setbacks. These individuals are unable to participate in many activities that they used to enjoy, they are less active, and pain often gets in the way of their day to day life. This Scottsdale pain management doctor points out that when chronic conditions go untreated, some of these individuals are not even able to get out of bed at the beginning of the day. Dr. Vengurlekar wants to ensure that no one is held back by this type of pain and offers long term solutions with the Premier Pain Institute. Today, he offers information on one of the many options available for those with spinal pain. For those with spinal conditions, this Scottsdale pain management doctor often recommends Coblation Nucleoplasty to treat their pain. This procedure uses radio frequency to treat the spine and stop pain, and offers several advantages over other techniques. Namely, it requires nothing more than an injection into the spine. Because this technologically advanced procedure is minimally invasive, it does not carry the same risks as open surgery, which may be recommended by other doctor but comes with a number of risks including muscle damage. Coblation Nucleoplasty also results in less pain than open surgery and will only require about a week of recovery time, rather than several months. 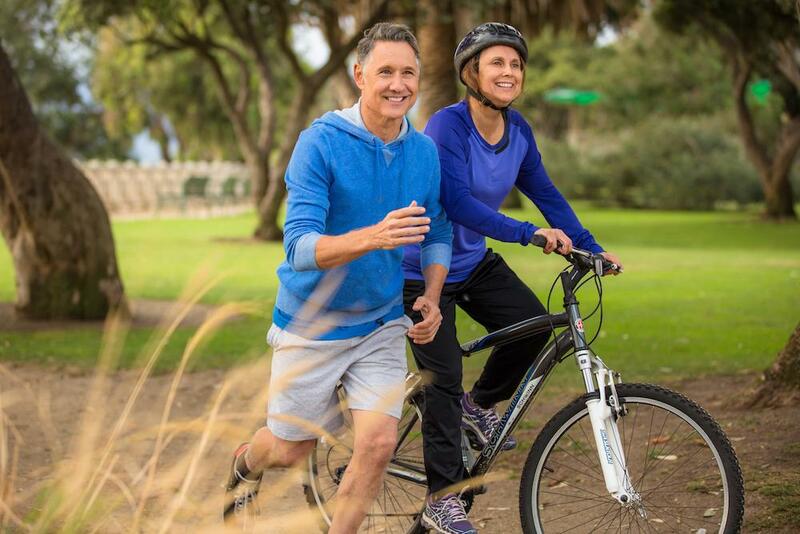 While Coblation Nucleoplasty can help a number of individuals with their spinal pain, Scottsdale pain management doctor Dr. Sham Vengurlekar says that it depends on the patient’s condition. 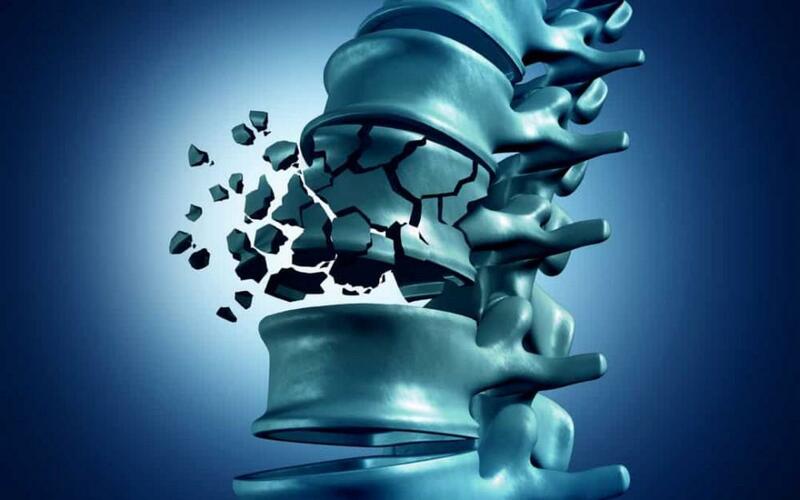 To learn if this is the right procedure for a long term solution to your pain, contact the Premier Pain Institute. Dr. Vengurlekar can discuss your options and find out if a Coblation Nucleoplasty or one of the other technologically advanced procedures performed at the Premier Pain Institute may be right for your needs. Stop living with pain and get back to the life you want now.